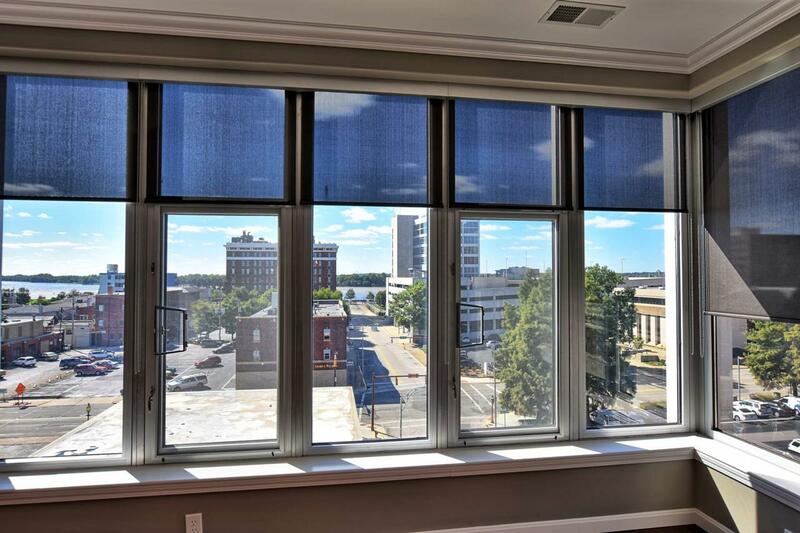 101 SE Third 4F, a corner unit with full frontage view of the Ohio River. Experience downtown living with an uptown feeling! 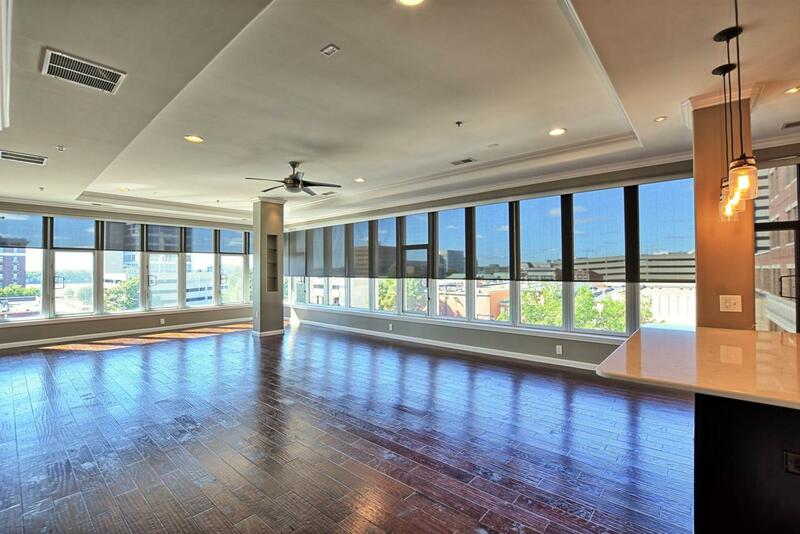 Luxurious, serene and quiet two bedroom and two bath condo located in The Plaza. Enjoy features such as an open Kitchen and Living Room, tray ceiling, pendant lighting, granite counters, stainless steel appliances, a master bath with dual vanity and walk-in shower, and stackable washer and dryer included. Plenty of closet space including the walk-in master closet. Low maintenance and worry-free living! 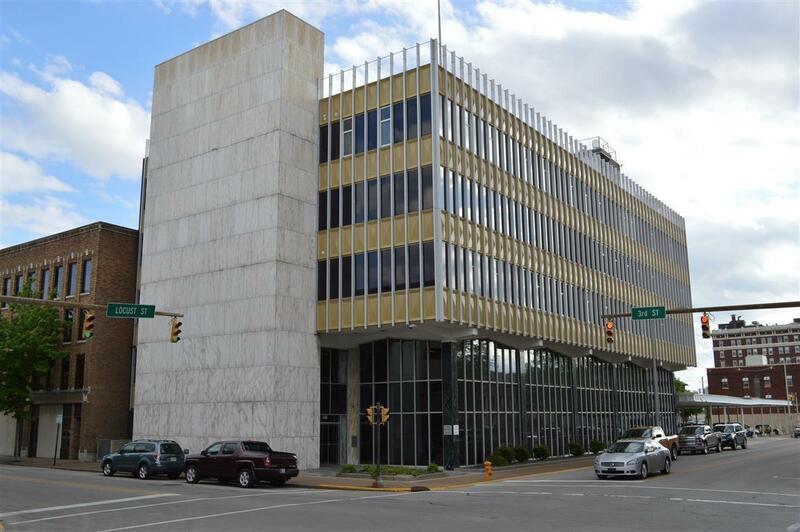 The Plaza is a great community, and living in the heart of downtown Evansville provides pedestrian access to the River Front, the Children's Museum, Central Library, the downtown YMCA, the ONB Events Plaza, Main Street, Victory Theatre, and the Ford Center. 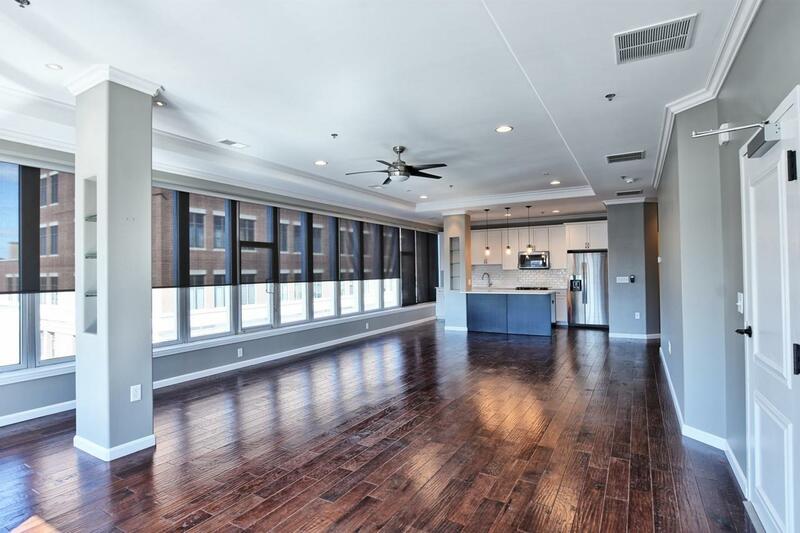 Enjoy access to the 9,000 sq ft rooftop courtyard offering a 6 hole putting green, grill, gazebo, and plenty of seating for outdoor entertainment all with great river and downtown views. The Plaza is known for being the best place to watch the 4th of July fireworks. Every condominium is provided with a well-lit and secure covered parking space which allows each owner easy access to the entryway. Safe and secure with security cameras and card entry to the elevators. Each unit is protected by a sprinkler system and is easily accessible to the stairways for fire protection. Monthly HOA dues cover water and sewer, trash removal, building management, security, insurance, maintenance and repairs including window washing and snow removal. Vectren and cable are the owner's expenses. Up to two small household pets permitted.